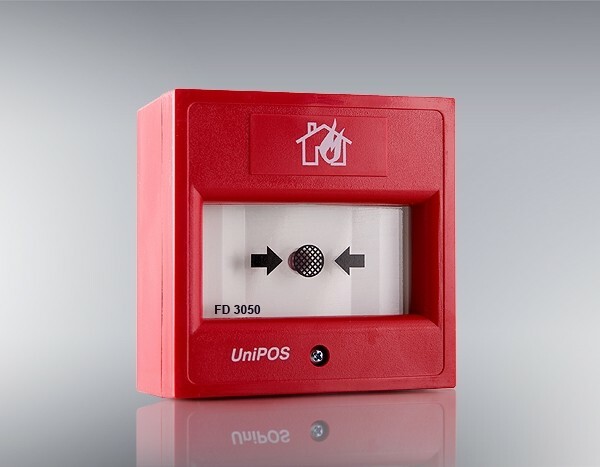 FD3050 Manual Call Point – It is designed to release a signal for a Fire condition to the Fire Control Panel upon manual activation by breaking the glass on the place, signed with arrows. 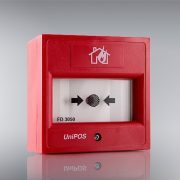 The light indication for activating the manual call point is provided by a red LED. There is a possibility for testing by a special key. 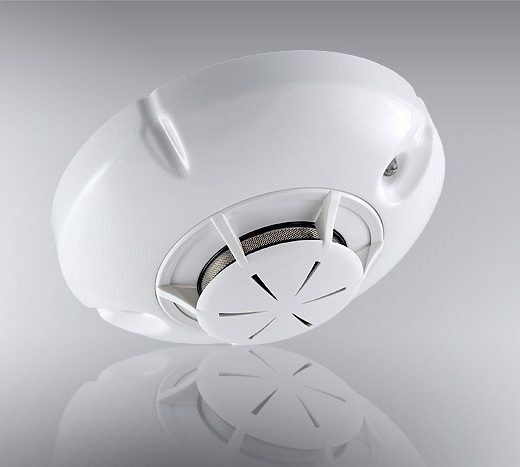 It satisfies the requirements of the European Standard EN54-11 for a type A manual call point.